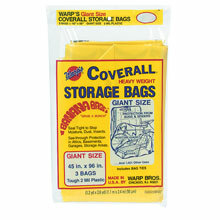 Coverall Heavyweight Plastic Storage Bags - 45" x 96" - 2 mil. 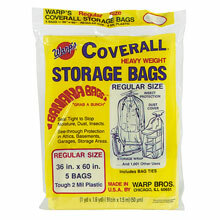 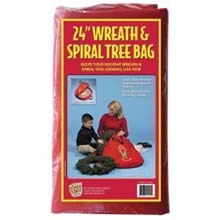 Coverall Heavyweight Plastic Storage Bags - 40" x 72" - 2 mil. 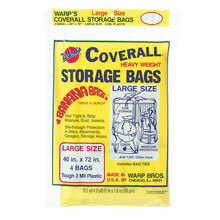 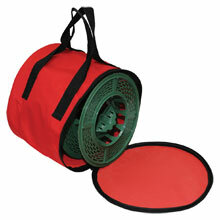 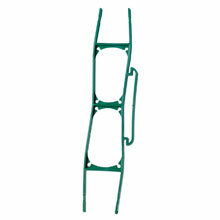 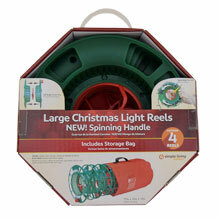 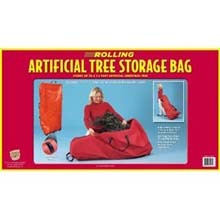 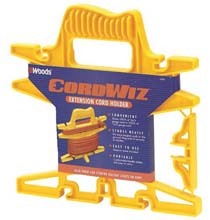 Coverall Heavyweight Plastic Storage Bags - 36" x 60" - 2 mil. 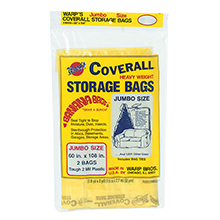 Coverall Heavyweight Plastic Storage Bags - 60" x 108" - 2 mil.